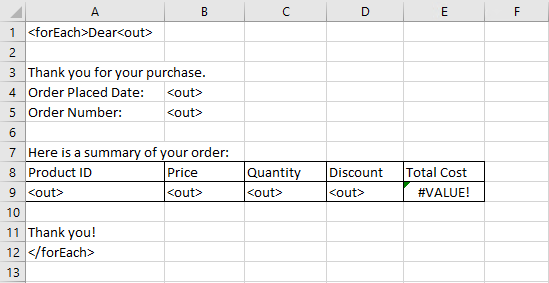 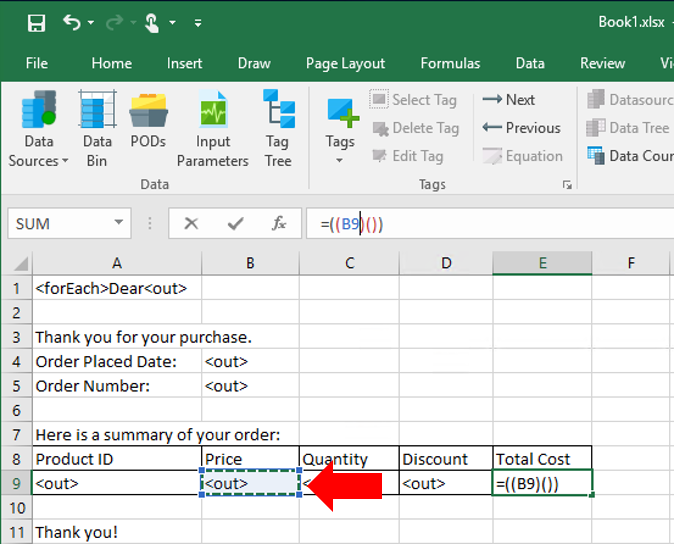 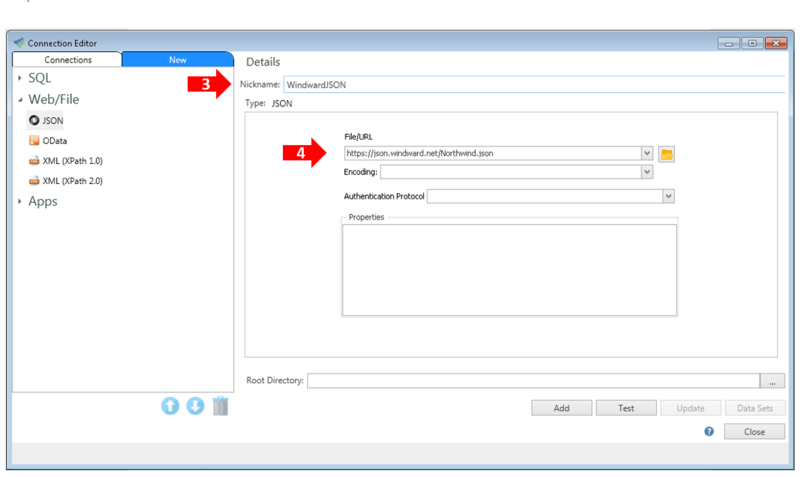 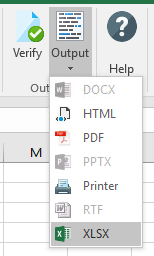 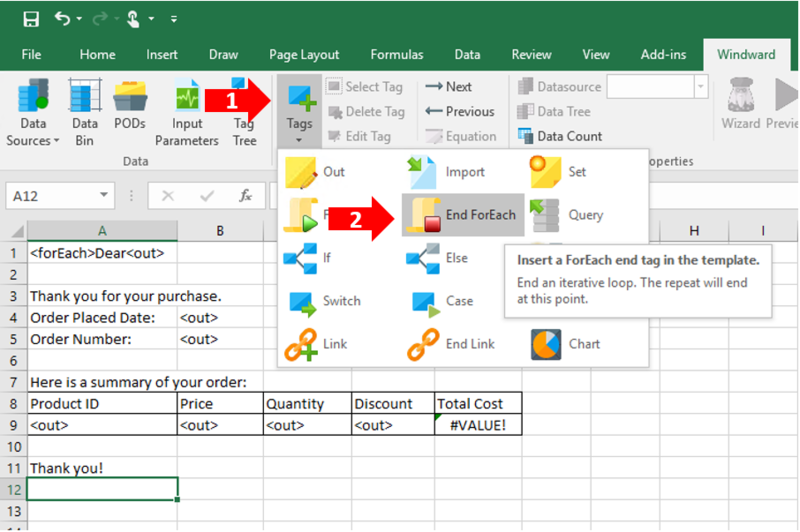 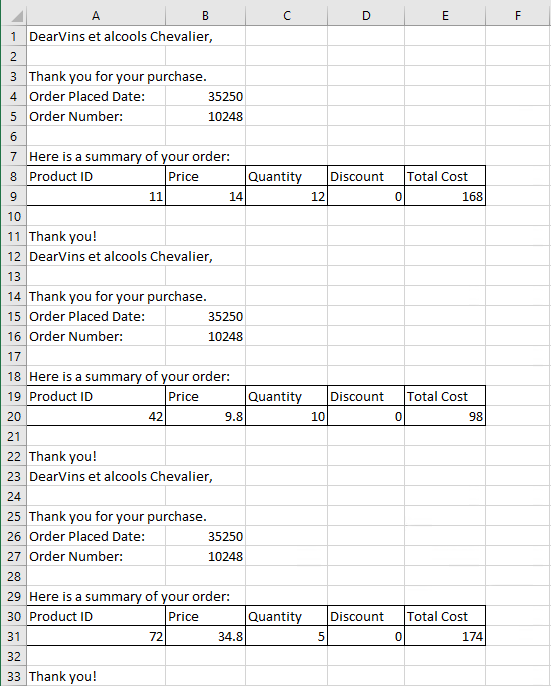 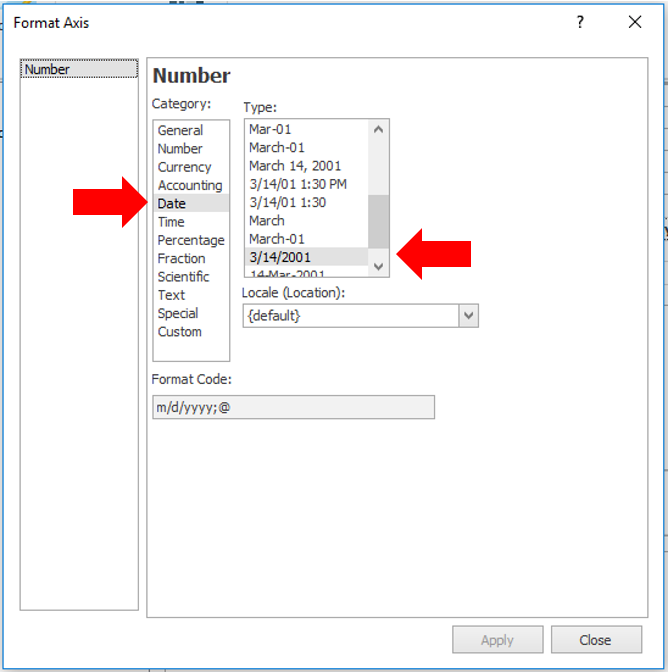 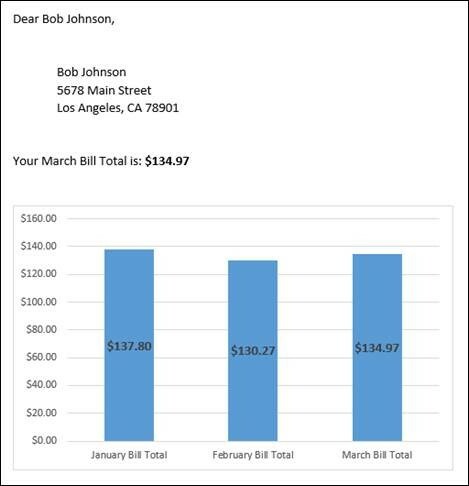 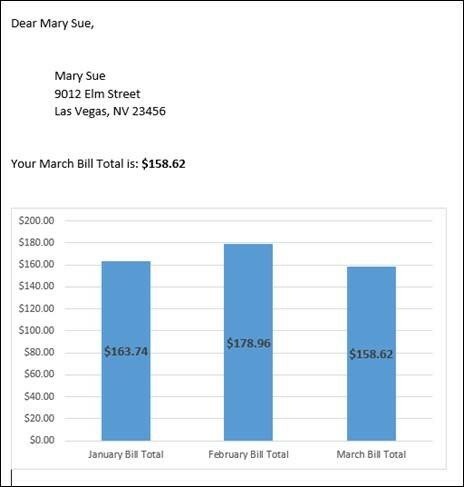 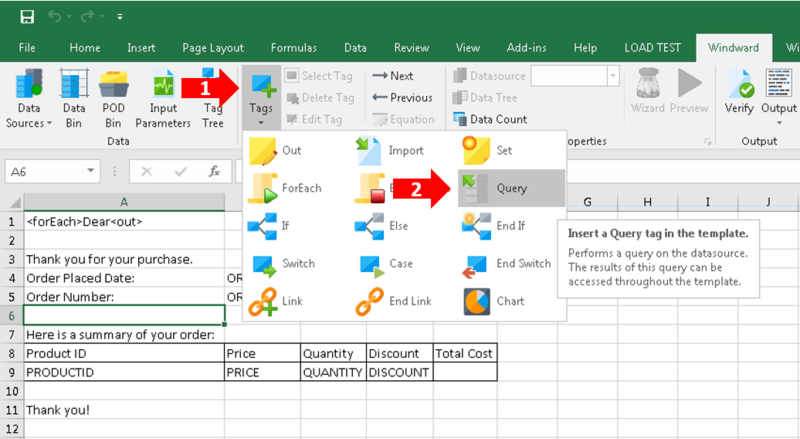 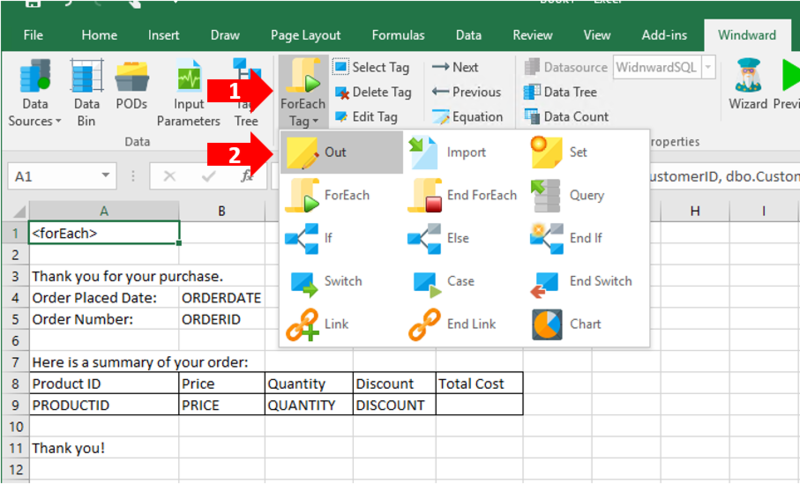 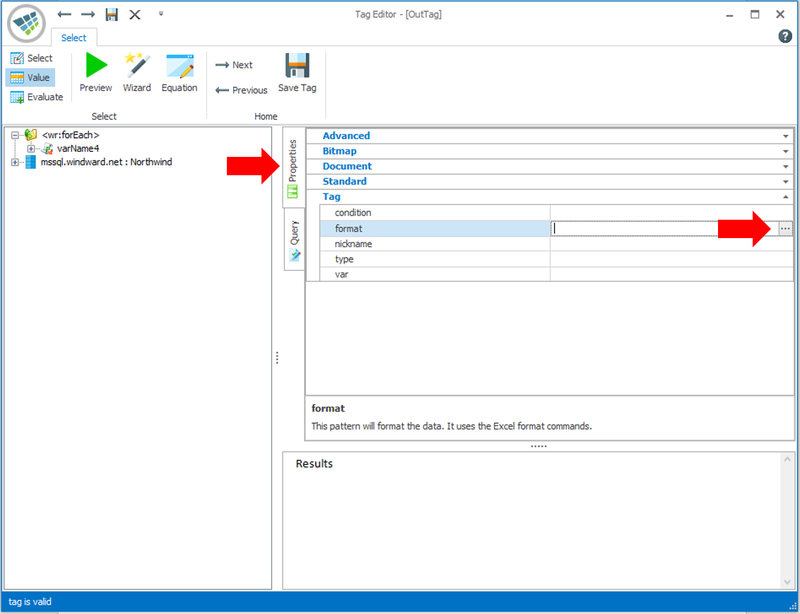 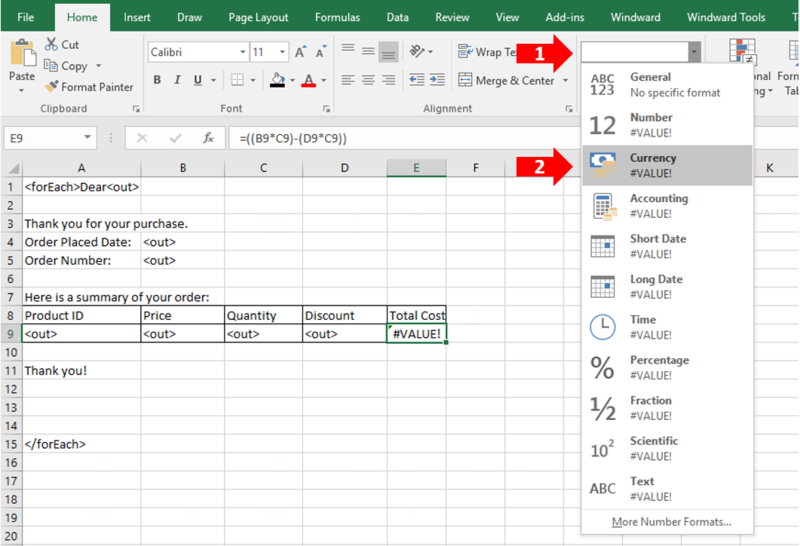 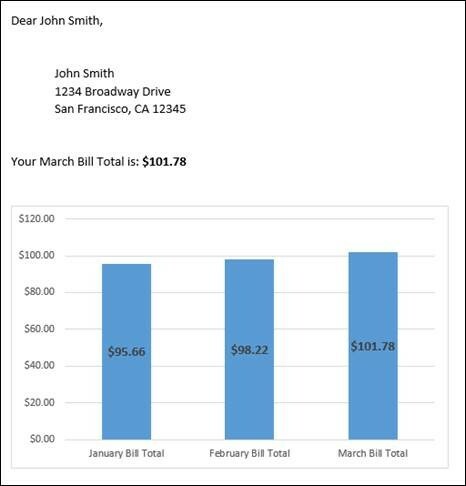 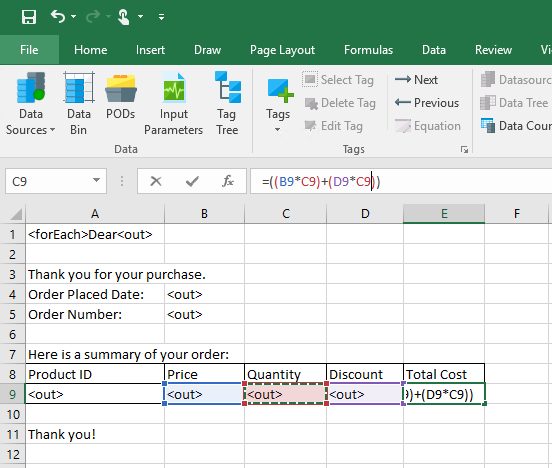 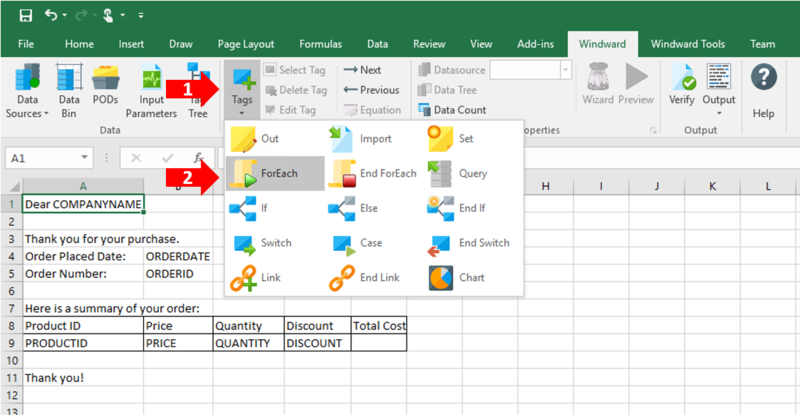 Using Windward, you design a single template in Word or Excel that allows you to generate a unique bill for every one of your customers. 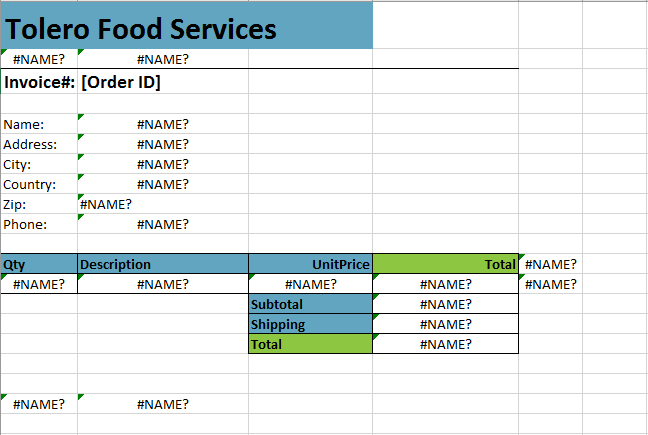 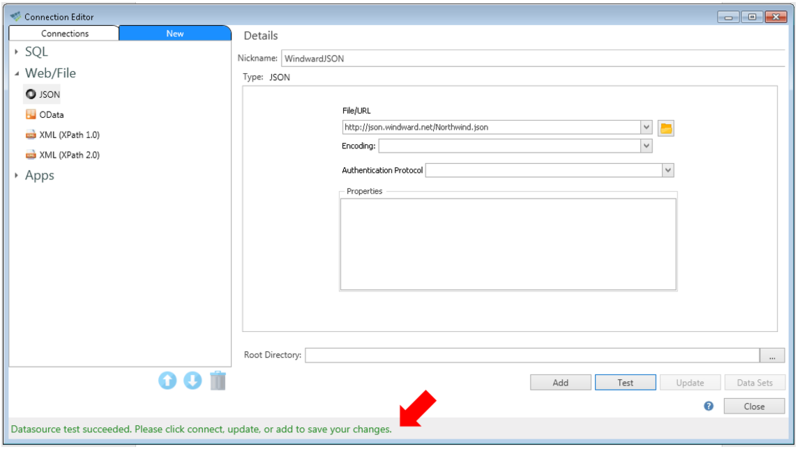 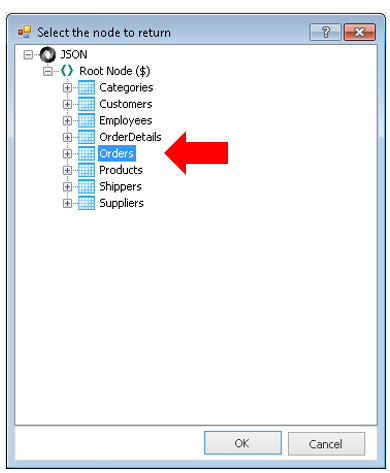 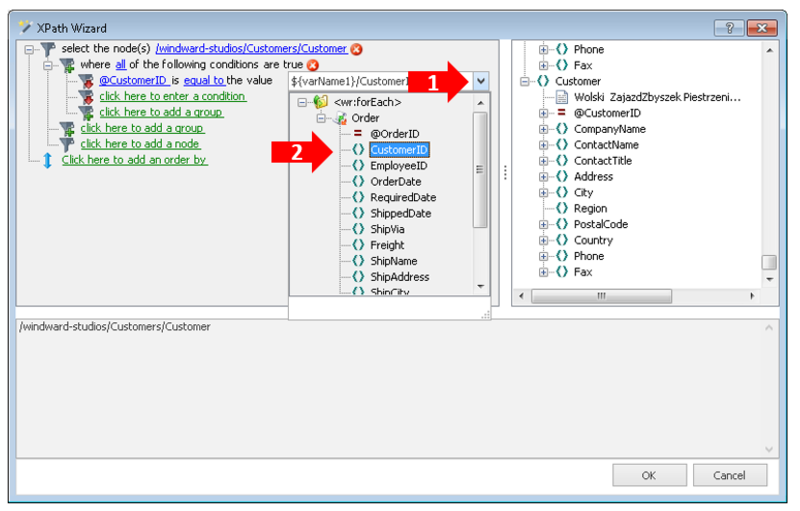 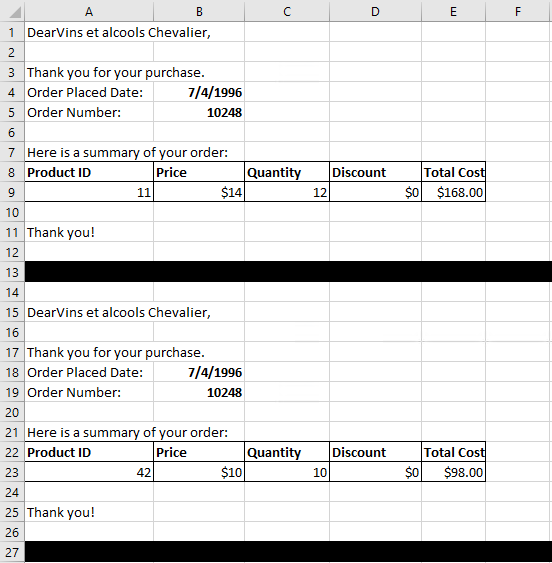 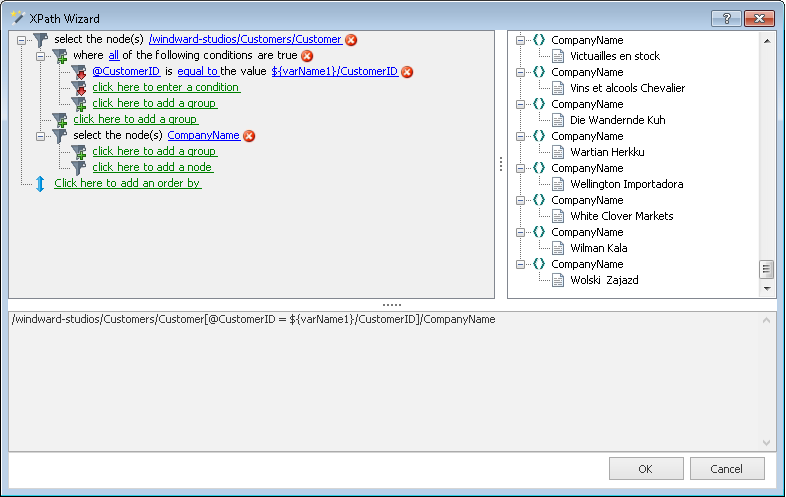 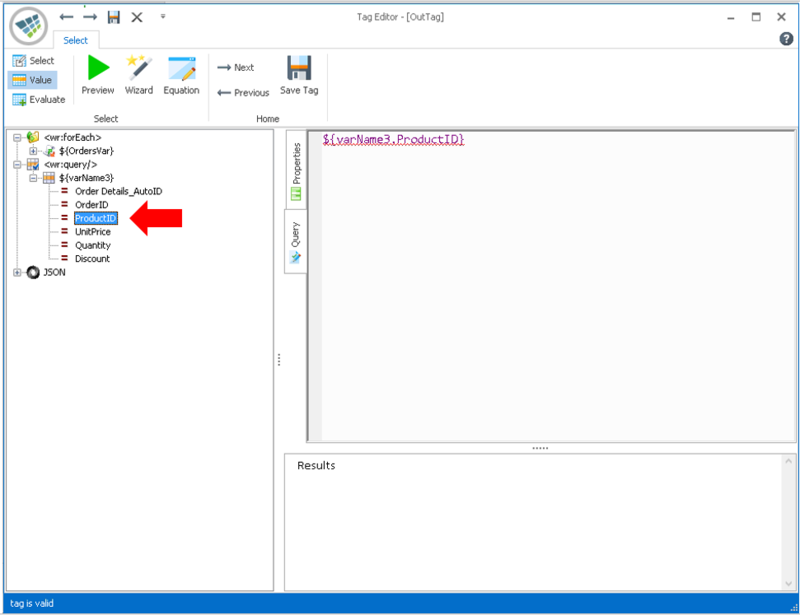 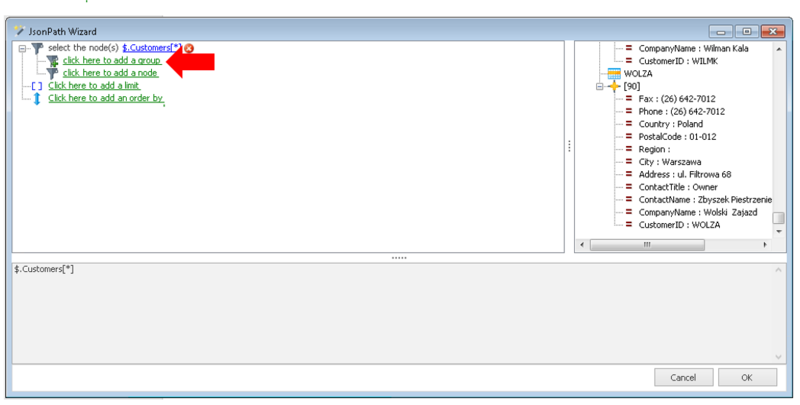 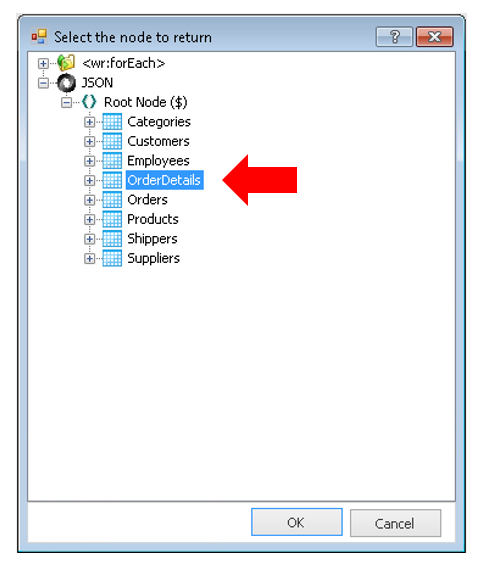 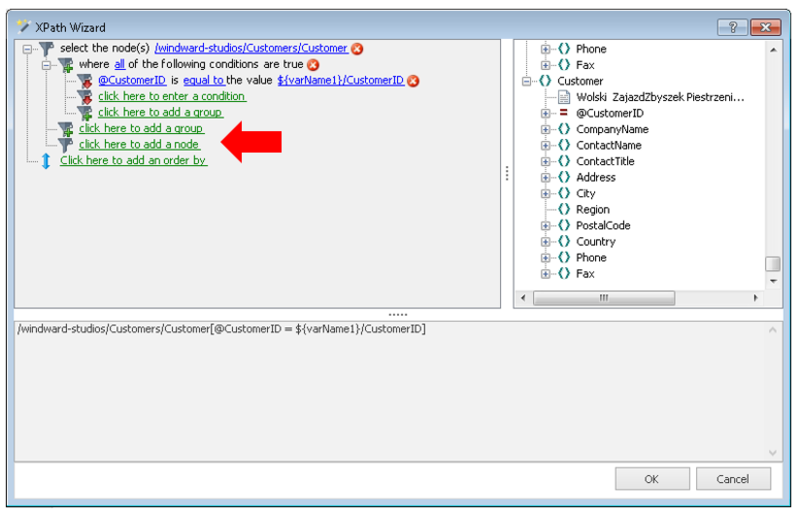 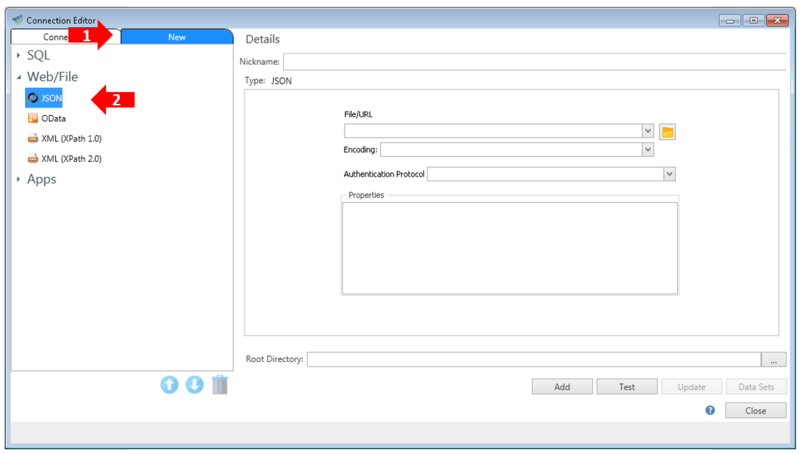 The example template below uses Tags as placeholders for data. 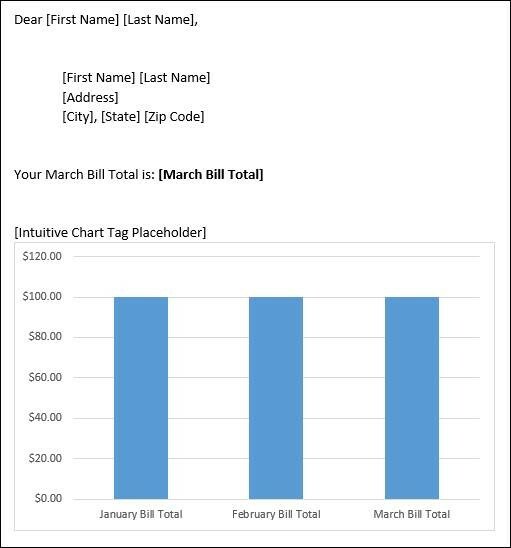 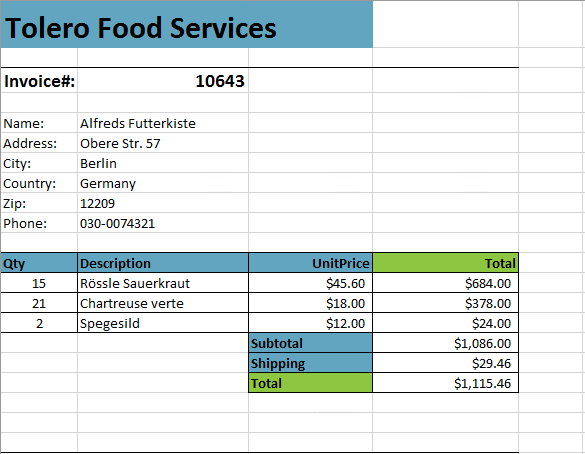 Every piece of text contained in brackets ([ ]) is a Tag and will be replaced with data when the bill is generated. 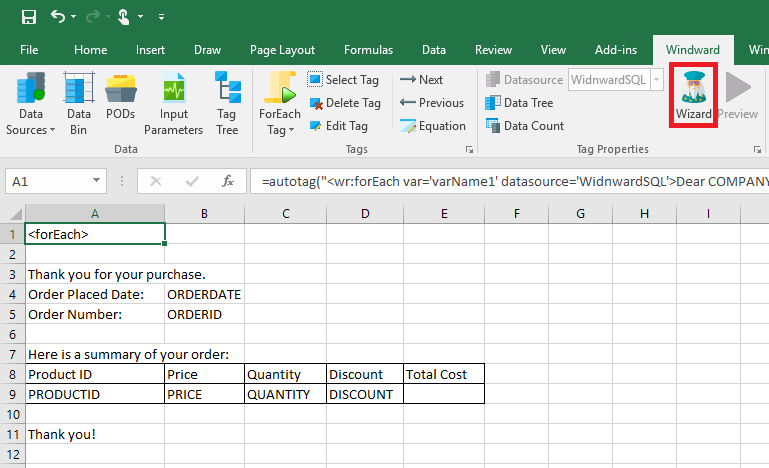 Windward does the heavy lifting – we pull in all the relevant information from your Data Source and format it as specified in the original template.